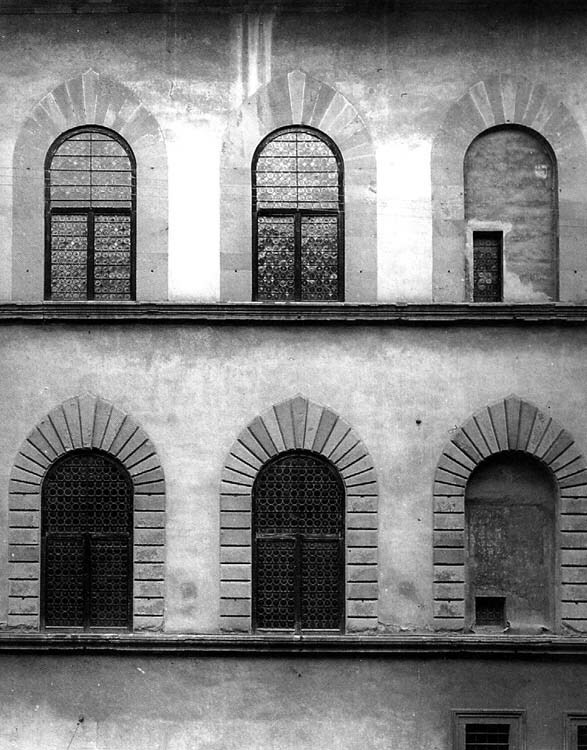 Storia del Palazzo - FLORENCE LIVE! 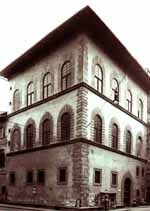 The building was first owned by the Alberti family, who then passed it on to the Corsi family in the 15th century. The Corsi family rebuilt the house, significantly raising its value. After many misconceptions about the architect's identity, previously believed to be Giuliano da Sangallo, it was discovered that the building was constructed by Simone del Pollaiolo a.k.a. "il Cronaca", early in the 16th century. The architectural features of the building, which has two façades, are enhanced by the "Bugnato" which decorates doors, windows and the street corner. 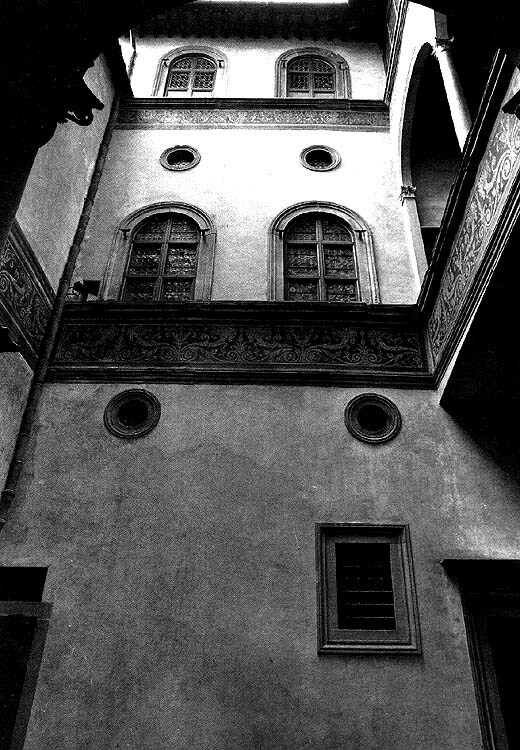 The organization of the inner spaces, as was the trend then, tends to imitate the most outstanding of the Florentine patterns. The owners used the palace for all of their daily activities. The washing and dyeing of fabrics took place underground, the tradings on the ground floor, while family life went on in the upper floors of the palace.